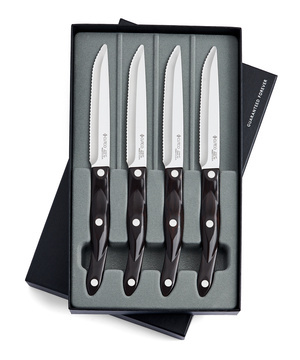 Steak knives you can depend on. Cutco's take on the steakhouse knife. A memorable set you know they will love.